The allure of the big top setting has long since faded, but for four decades starting in the 1930s, it was an ideal place to find high-wire dramatics, ferocious beasts, incognito killers, and perhaps a troupe of vampires. 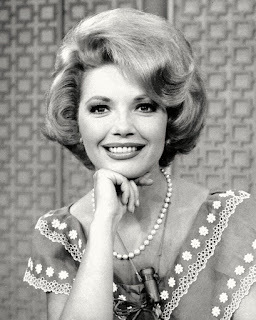 Laughs, too, as evidenced by the number of comedies set against a circus backdrop. 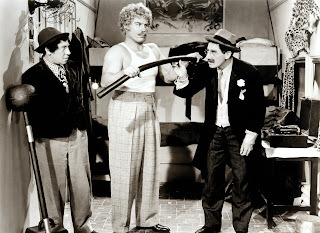 W.C. Fields played a ringmaster in You Can’t Cheat an Honest Man (1939), the Marx Brothers saved one from bankruptcy in At the Circus (1939), and even Dean Martin and Jerry Lewis got into the act with Three Ring Circus (1954). 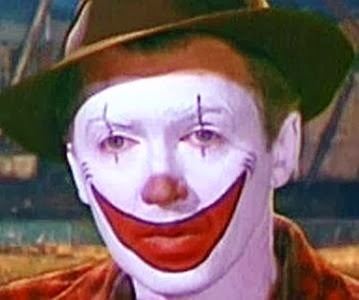 James Stewart in clown make-up. 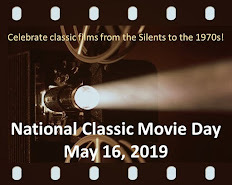 Movie murderers have also exhibited a special fondness for circuses, as evidenced in Charlie Chan at the Circus (1936), Circus of Horrors (1960), Psycho Circus (1967), Berserk (1968), and the vengeance-minded bloodsuckers in Vampire Circus (1971). On a more dramatic level, James Stewart played a murder suspect hiding out as a mild-mannered clown in Cecil DeMille’s 1952 extravaganza The Greatest Show on Earth. This multi-character melodrama garnered a Best Picture Oscar and tallied record box office figures for Paramount. The film’s successful behind-the-scenes formula was more or less copied in Trapeze (1956), The Big Circus (1959), The Big Show (1961), and Circus World (1964). The life of the world’s greatest circus showman was chronicled in 1934’s The Mighty Barnum and 1986’s Barnum, with Wallace Beery and Burt Lancaster in the title roles, respectively. Serious European directors have used the circus for symbolic purposes, as in Ingmar Bergman’s Sawdust and Tinsel (1953), Federico Fellini’s La Strada (1954), and Wim Wenders’ Wings of Desire (1987). Doris Day and friend in Billy Rose's Jumbo. Four Disney pictures have taken place at least partially under the big top: Dumbo (1941), Toby Tyler (1960), A Tiger Walks (1964), and The Three Lives of Thomasina (1964). 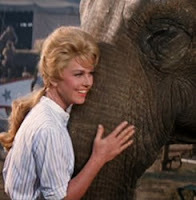 Lady in the Dark (1944) had a musical dream sequence set in a circus, while Rodgers and Hart’s Billy Rose’s Jumbo (1962) revolved around a circus owned by Doris Day. The circus in 1961’s Gorgo featured a dinosaur as its main attraction. Unfortunately, it turned out to be a baby with a mad mother in hot pursuit. Wow, I had no idea there were that many films with a circus setting. I used to love going to the circus when I was a kid, and I enjoyed taking my own kids to the circus when they were little. The acrobats were always my favorite! I think I've only ever seen 3-4 of these circus movies. Shocking, when you think about it.